The Supreme Court ban on cockfights did not have any impact for people in different parts of the states. In Edupugallu, Krishna District, "Kodi Pandalu" are organized in a grand way. The place is spread around 40 acres, where around 500 cars and 1000 bikes can be parked. With Hi-Tech drone cams, walkie talkies, and other high-end equipment organizers and conducting the events. Even flood lights are placed to continue the betting at Nigh time. The stake in the initial round ranged from Rs 5,000 to Rs 1lakh and it even gone up to 3 lakh. The roosters of dega, kokkira, botla seethuva, rocked the show. Almost 50 rings are organized and the betting is expected to continue till Sunday. 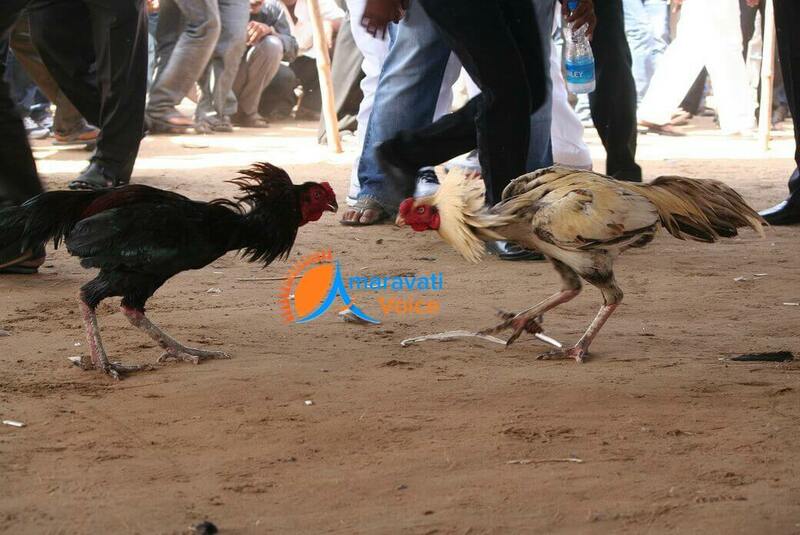 Cockfights are also organized at other places in Krishna district like Yanamalakuduru, Ibrahimpatnam, Vanukuru, Gannavaram Vuyyuru etc..